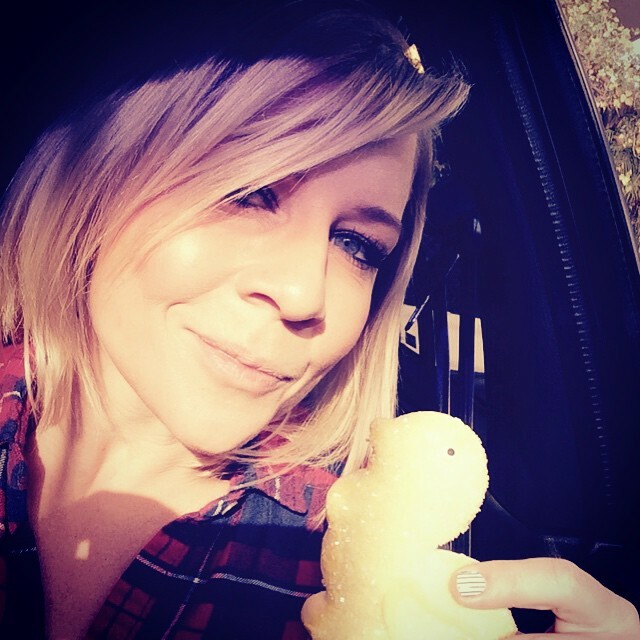 Now that I have started going to convention (something I wish I had started earlier) Gigi Edgley is definitely one of the actors I hope to see at an event. I follow her on instagram and see her doing the convention circuit like a champ always seeming courteous to the fans out there and the fans seem to love her for it. As the headline states I also find her aesthetically pleasing but it is not just that I think Edgley’s run as the seductive and carefree Chiana on Farscape taught a lot of guys and girls that maybe they were kinkier than they first thought apparently it is not just Captain Kirk who is into aliens with interesting colouring. Also you might maybe want to look up Edgley’s time on the Australian show Stingers for… Science reasons.